The end goal is to be able to re-launch just 24 hours after landing. SpaceX has plans to re-launch a used Falcon 9 rocket booster. This will be the Falcon 9’s second trip since its launch five months ago, on January 14. The re-launch will also signify the transition of reusable rockets from the realm of the historically notable into the routine business of space exploration. 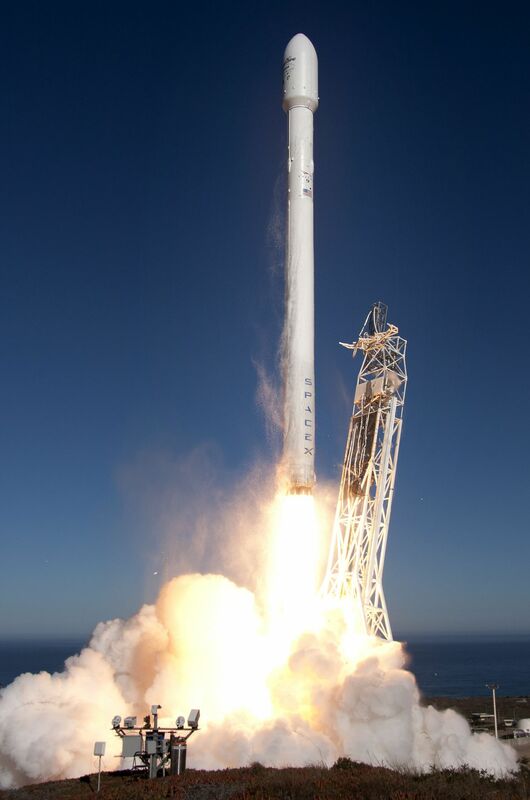 SpaceX has re-launched a rocket before, but the previous re-launch took place about 12 months after the initial launch. The agency has since cut down the time it requires to re-launch and reassemble its rockets. Ultimately, SpaceX plans to re-launch within a 24-hour period. More than speed is on the table here; the ability to reuse Falcon 9 rockets saves the company about 75 percent of the total costs of the rocket, $46.5 million of the $62 million total. The end goal will be faster, cheaper, easier space travel that’s accessible to consumers and space agencies alike. After the March re-launch, Elon Musk remarked at a news briefing, “I hope people will start to think about it as a real goal to establish a civilization on Mars.” Each successful re-launch gets us closer to this aim.